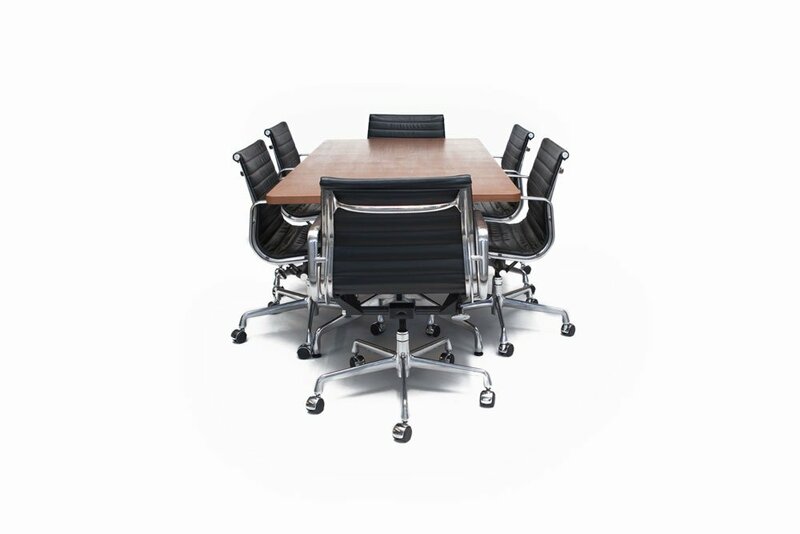 Although Office Outlet does not provide installation services directly, we can refer you to one of the qualified furniture installers we have developed a relationship with over the years. These installers have the required experience to install your project successfully, on time, and within budget. 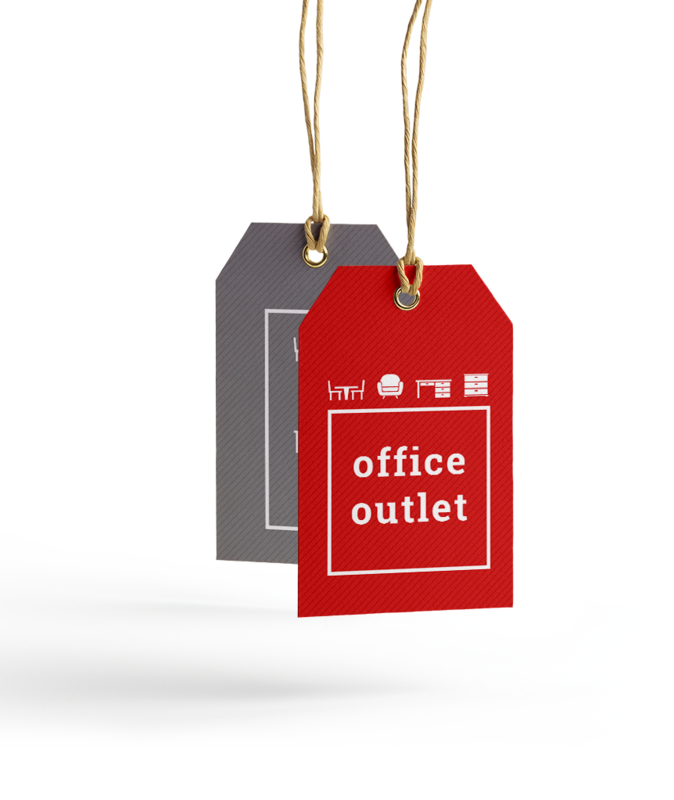 Likewise, although Office Outlet does not provide delivery services directly, we partner with trustworthy freight companies to ship product throughout the United States. Please contact us with any questions regarding shipping.